2016 – Kennedy, Archer & Giffen is a proud sponsor of the bi-monthly Salinas AgTech Meetups. AgTech is a fast-growing industry using technological innovation to improve food safety, address water scarcity, enhance food production, and more. 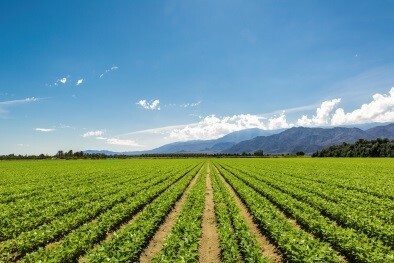 Our location in Monterey County – home to a $8.1 billion agricultural industry, and located just 75 miles South of the Silicon Valley – is an ideal bedrock for this growing sector. Kennedy, Archer & Giffen is proud to represent AgTech companies, and to support the Meetup efforts to bring AgTech enthusiasts together.